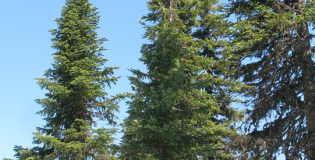 The PineRefSeq Project (supported by USDA NIFA) invites researchers interested in sequencing other conifer genome to contact us. By using the sequencing, assembly and database infrastructure built to conduct de novo assemblies of conifer genomes, we can assist with reference guided assemblies at a very low cost. 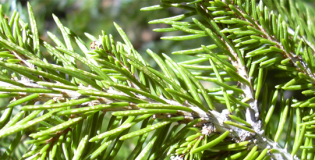 The Conifer Genome Network (CGN) is a virtual nexus for researchers working in conifer genomics. 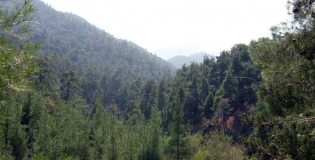 The goal of the CGN is to facilitate information exchange among researchers throughout the world and to serve as a forum for advancing conifer genome sciences. The CGN web site is maintained by the Dendrome Project at the University of California, Davis. We encourage all researchers to join the CGN and alert the webmaster of conifer genome websites for posting and important developments in the field. 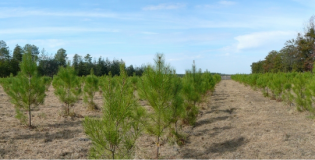 Forestry + genetics = a blister rust solution?